The inaugural show at Ojas Art explores how artists envision three basic desires of “Roti, Kapda aur Makan,” i.e. bread, clothes, and house. 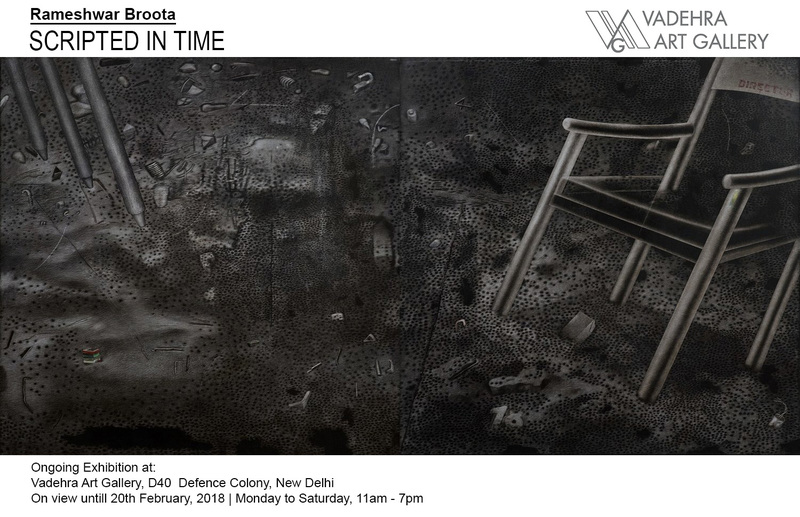 The participating artists include: Rameshwar Broota, Arunkumar HG and TV Santhosh, and works on display include photography, sculpture, paintings, video art, installations and graphic art. Rameshwar Broota’s artwork titled “Queue”(year 1970-1, Oil on Canvas, 69.7 X 48.4 in) was one of the top three sales of OSIAN’s auction “Creative India Series 2 – The Punjab & Delhi” at 8,760,000 INR (168, 462 USD.) Also sold on a premium was a rare set of etchings completed during a brief period of experimentation with print making. 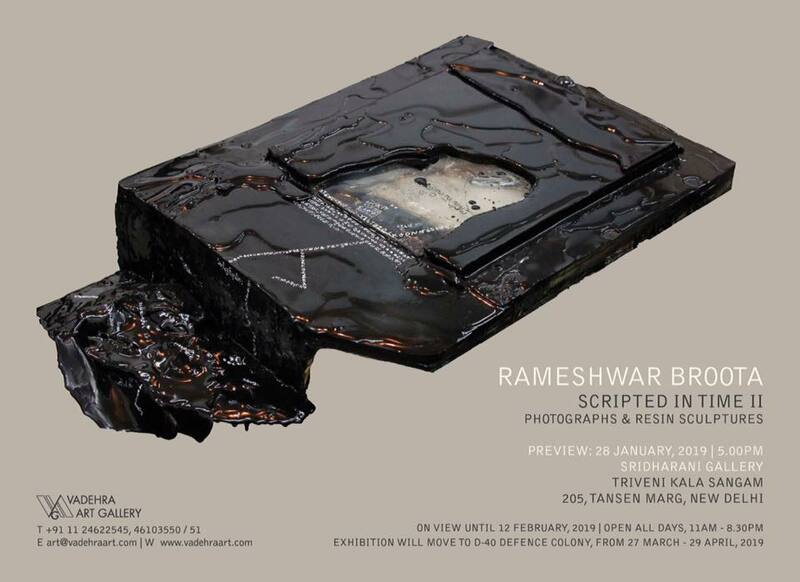 Veteran artist Rameshwar Broota returns with a new series of photographs collected and developed in his own unique technique, over a period of four years. The exhibition titled “This End to the Other" will be on view at Triveni Kala Sangam from 13th to 21st February and thereafter at Vadehra Art Gallery in Okhla from 6th to 13th March.